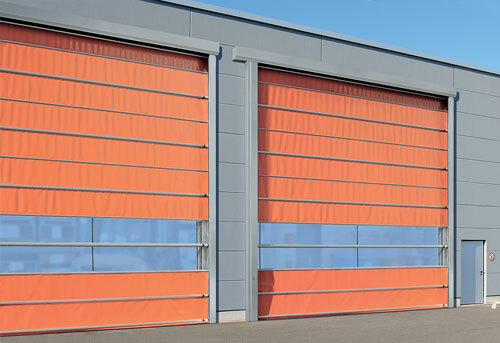 We aim to keep your doors in good working condition, ensuring high efficiency and reliable operation. 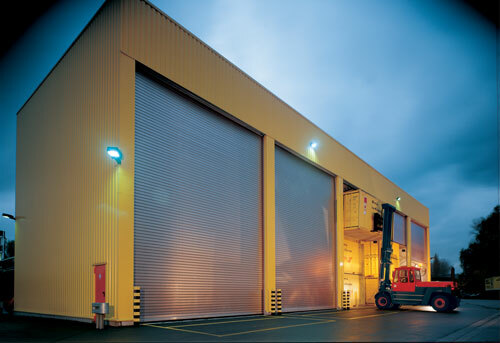 Industrial Door Solutions are the UK’s premier industrial door maintenance and repair company. 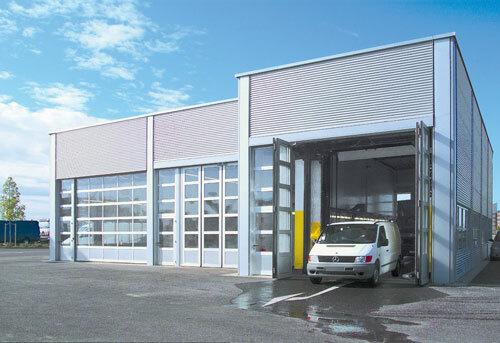 We specialise in professional maintenance and repair of all types of industrial doors, automatic doors and loading bay systems. From our Yorkshire headquarters, we offer a nationwide service and 15 years in business. 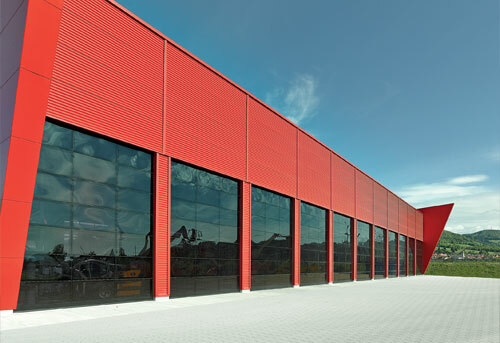 We tailor our services to meet your exact requirements, so whatever environment you work in or whatever industrial door solution you need, we can help! 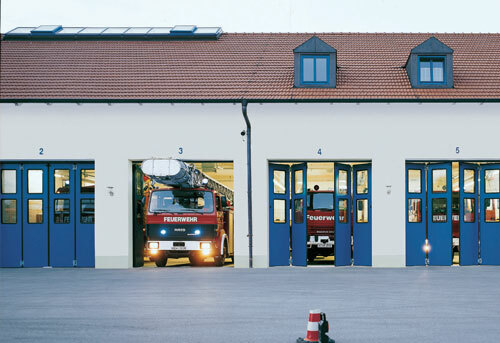 All our doors and equipment undergo rigorous safety checks to guarantee their effectiveness and longevity. In addition, our fully qualified, highly skilled engineers are backed by comprehensive technical support and qualifications. Customer satisfaction is our main priority, which is why we approach all our contracts on an individual basis, to ensure that we provide the most efficient service possible. 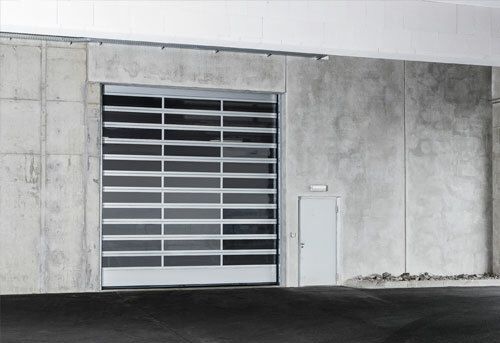 Whether you’re looking for repair and maintenance packages for exisiting doors, or design and installaito of new doors and equipment - we provide solutions for your industrial door needs. All our doors and other equipment undergo rigorous checks to guarantee their effectiveness and longevity. In addition our fully qualified, highly skilled engineers are backed by comprehensive technical support across the gamut of our product range. Our staff take great satisfaction in providing a full repair and maintenance package designed to maintain doors to the highest standards and provide clients with peace of mind when it comes to safety and security. IDS is an ISO 9001 registered business and an approved trading partner of Hormann, so give us a call on 0845 270 5622 or click here to email and find out more about our extensive range of services.